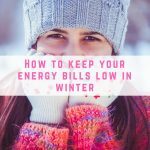 Energy bills continue to rise in prices over the year and this expense can easily add up over time, especially during the colder winter months. 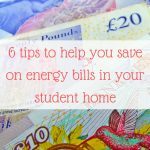 I am always on the lookout for a new way to save money on my energy bills and today I have a great one for you! 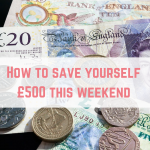 Not only can you earn money from it, but you can also get yourself £50 credit for switching. 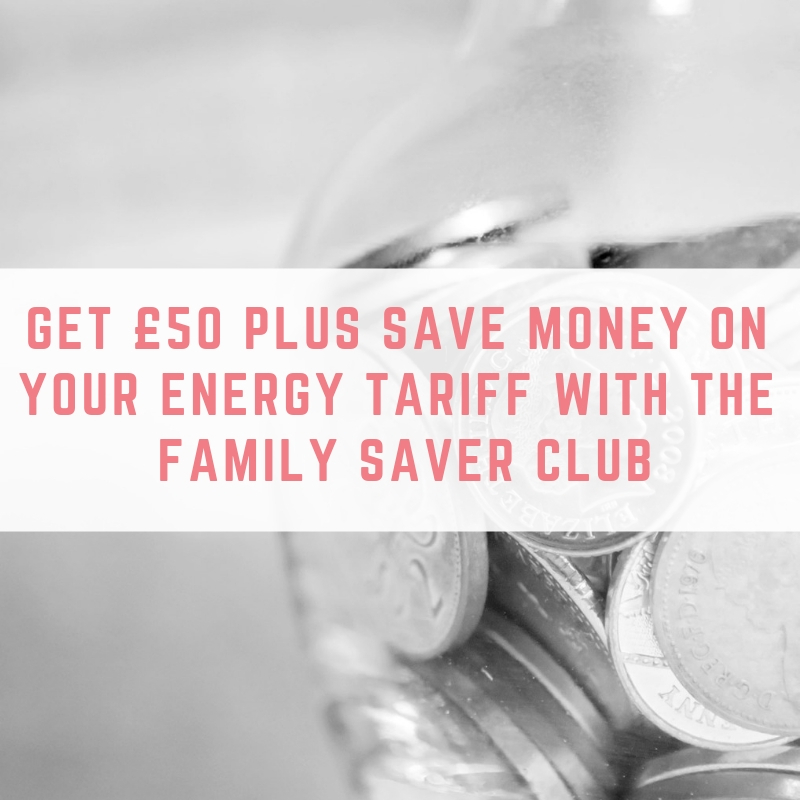 If you're finding your energy bill is too high and planning on switching for the new year then I have an amazing game-changer energy package you can join from EverSmart Energy called the Family Saver Club. 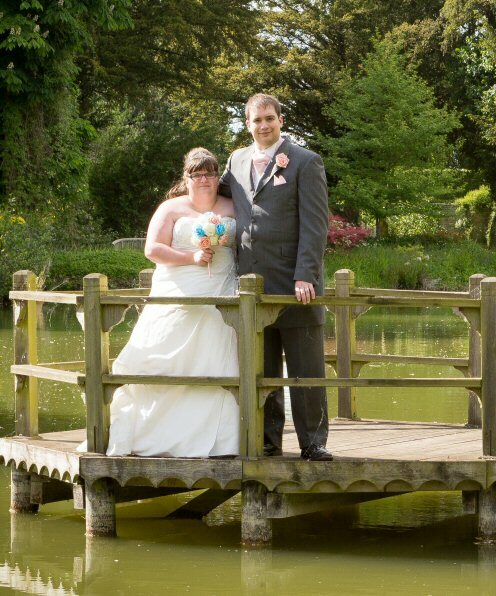 EverSmart Energy is a family run business with relationship building being at the forefront of their business. They offer a much more personalised service compared to other big energy supplying companies and aim to protect their customers from high prices and poor service. They also offer a lot of perks to their customers who sign up, pay in advance or refer customers to them. 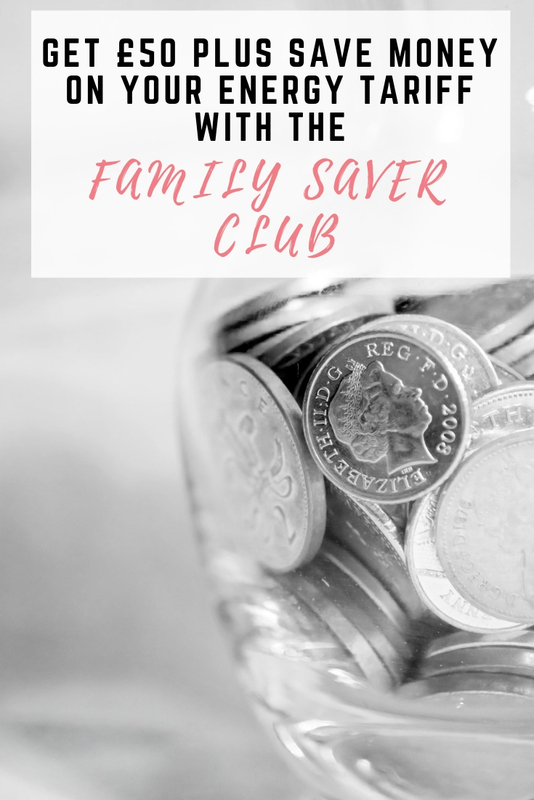 What is the Family Saver Club? The Family Saver Club is an energy package where you pay your annual fee up front and you earn 12% interest back. That is an amazing rate of interest to get! How it works is very simple: by paying for your energy up front for the year, you receive a gratifying injection of 12% annual interest to your account. To be specific, that’d be 1% interest per month over the course of 12 months. 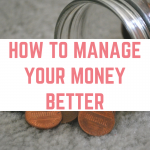 This actually works out better for you financially than a street savings account or an ISA! 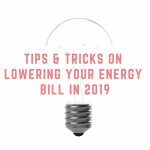 Not only this, but EverSmart Energy have recently discovered that they are now, in fact, the CHEAPEST fixed energy tariff in the UK, making this a major breakthrough in the market. The process to join is so simple! Fill in a few simple details (it only takes 2 minutes) and you'll receive a quote for your gas and electricity usage. 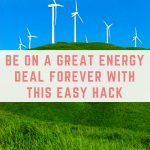 You will be given the option to pay for your energy yearly or monthly. Select “Yearly” and click on “Switch Now”. You will then be taken to a payment page where you can pay for your energy a year in advance. Step 3 – Start earning! 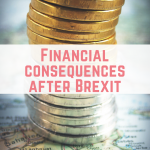 Once your switch is complete, you will be credited 1% interest to your credit balance each month, which as I've previously mentioned works out better than a high street savings account or an ISA! A typical user could earn up to £10 per month! 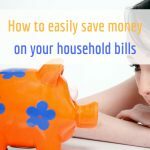 If you're interested in reading up more about the Family Saver Club or getting a quote on your current energy bill, you check out this page. Click here to join Family Saver Club and earn £50 credit onto your account.